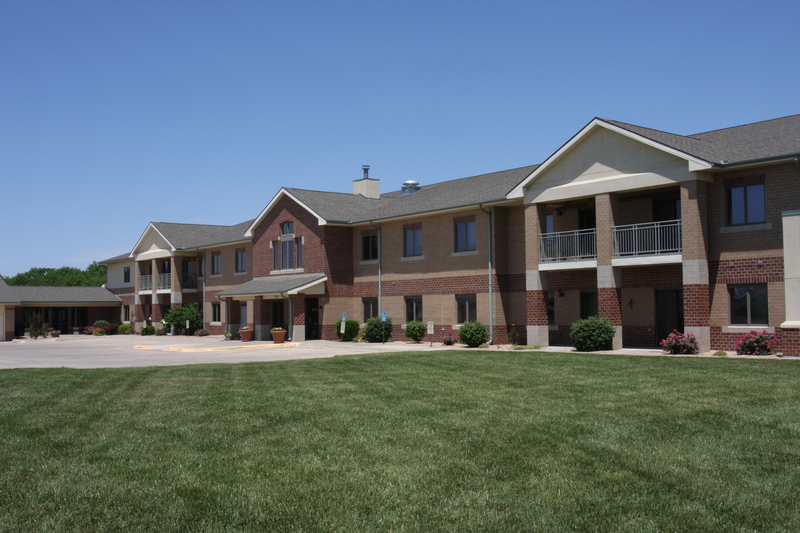 Lakeside Inclusive offers the freedom and privacy of independent retirement living with enriched comfort and convenience. Wellness-focused services and amenities are designed to extend and enhance your independent lifestyle and allow you to focus your time and energy on the activities of your choice. Let us take care of the details! Lakeside Inclusive provides personalized hospitality and service. Our team of professionals is lead by your service coordinator and concierge, who customizes services to meet your needs and wants. The newly renovated suites in Lakeside Village include 1 or 2 bedrooms, a full kitchen, a walk-in closet, all appliances, and maintenance-free living. Lakeside Village offers a stunning lake view with the community Wellness Center, Water’s Edge Restaurant, Library, Beauty Salon, Reflexology, and Creative Arts Studios — all under the same roof. Lakeside suites are safe and quiet homes, nestled within easy access to resources and activity. With Lakeside Inclusive, you will have greater freedom and flexibility to enjoy everything Schowalter Villa and this vibrant community has to offer! To learn more about Lakeside Inclusive, view our information brochure. Get a better understanding of payment options and financial alternatives at Schowalter Villa.